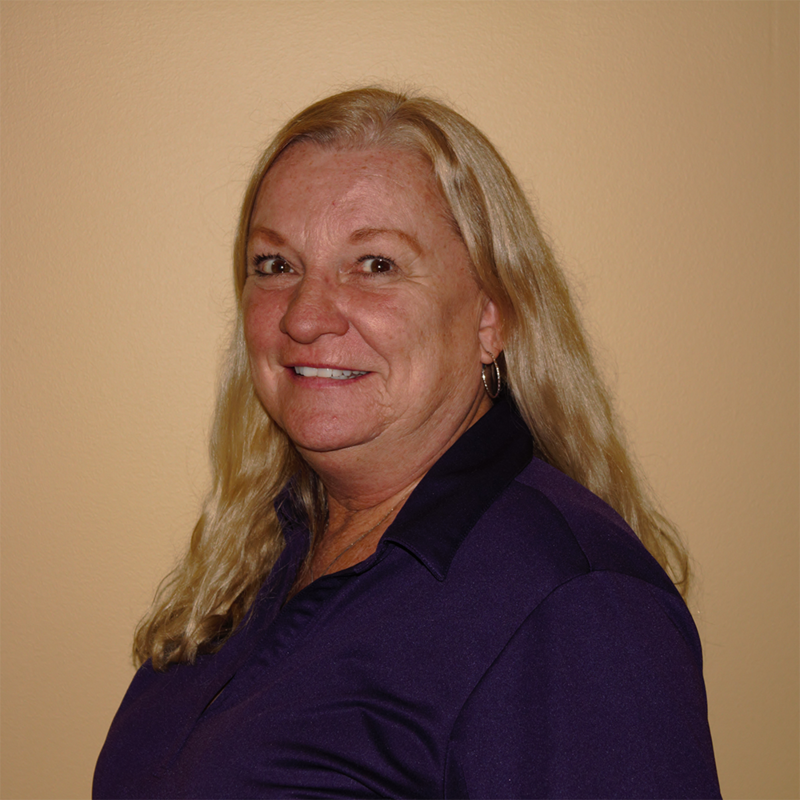 Betsy has over 15 years in administrative work. She is responsible for all of the office work including ordering supplies, answering phones, greeting clients and running errands. Betsy has two children and six grandchildren.